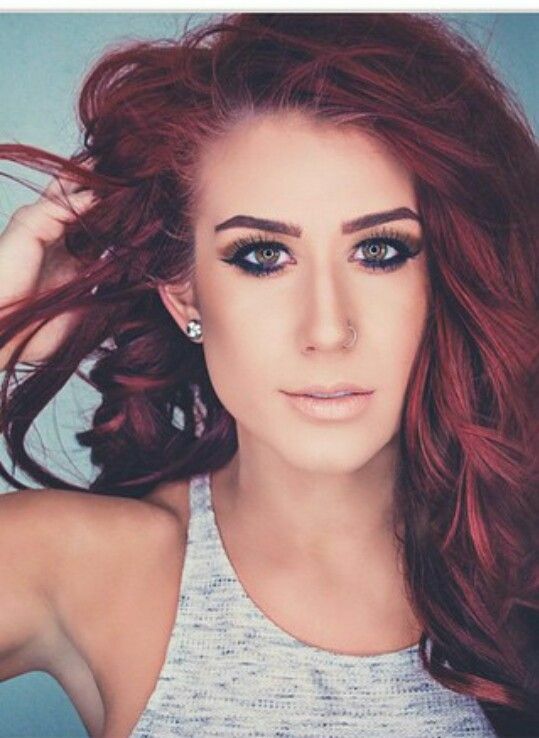 Always the red hair are the most attention and should always be well taken care of and hydrated. Choosing the ideal tone is important so choose carefully and do not paint their hair at home because the reds are very difficult to use and can go wrong. White skin: If your skin is very white and has light hair the best shades of red are the coppery blond or red tones to pull for the cherry and the natural redhead. The light hair tend to get the color of the dye more easily than darker tones and one should be careful in choosing the tone not to be too vibrant. Can become orange. If you want to do some lights to get used to the new color. Brown skin clear: Normally Brunettes have clear skin clear or yellowish and brown hair are the better combine with reddish tones and need no discoloration. The shades of cherry, dark coppery and wine are a perfect option and look great in women Brunettes. You can start doing and slowly let her hair red so get used to the new look. Brunettes and black: darker skin and Golden or black must choose the shades of reddish brown, dark wine and the lights with various shades of dark red that don’t damage the hair and leave the visual pretty much. Mainly for black women, a tip is coloring the hair with brown background and spread a more matte red at the tips. Just paint your red hair if you are sure of what you’re doing. 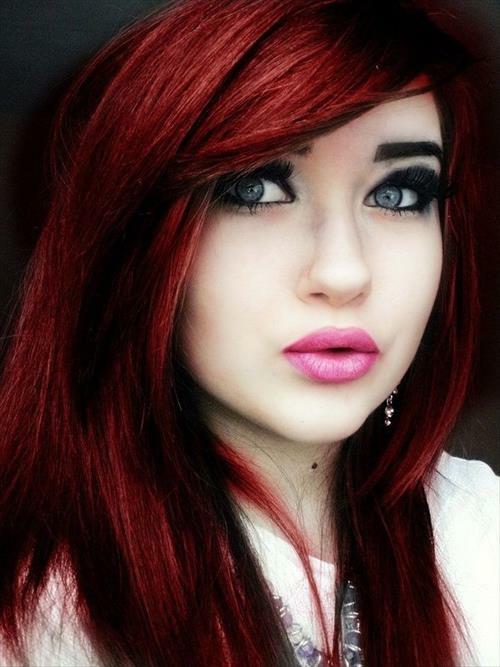 Red is one of the most difficult colors to remove the hair and will require a lot of treatment because the hair dries. In the case of women with blonde hair that has very clear hair must know that to get back to blond again will be very complicated and could destroy the hair. The color requires great care, for having an artificial pigment, does not adhere easily to the wires and can fade very easily. Retouching: Must be done every 15 days for the first few months. The Red wont fade easily by having difficulty joining the yarn, make alterations in short intervals helps to fix the color on the hair strands. 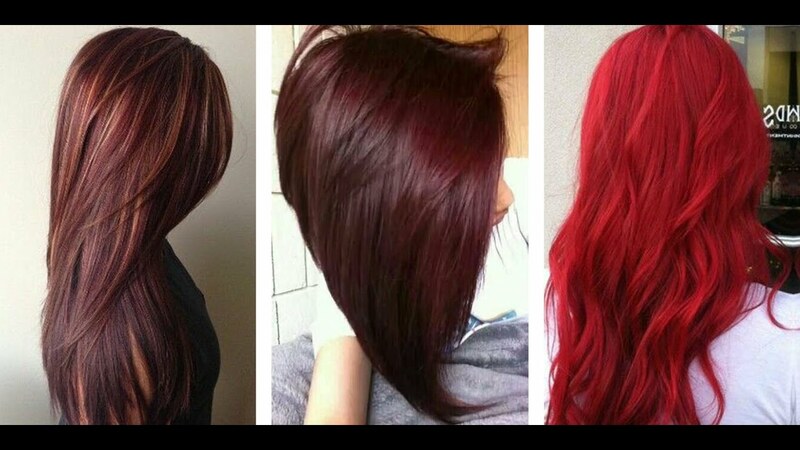 After two months you can touch up the red hair only every 30 days. Cuticles of the hair: red tones in the hair tend to look dull and lifeless. It is recommended to do a capillary restructuring helps to seal the hair cuticles let way he won’t be porous looking and desboto with ease. 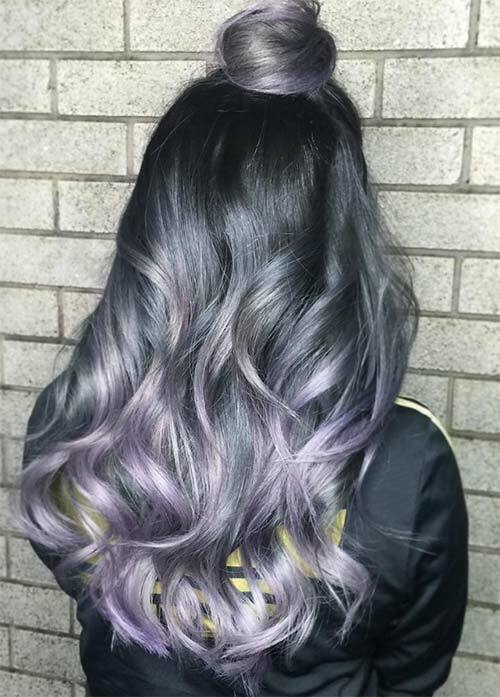 To do this look for a good treatment professional. Sun: to prevent the red hair desbotem and don’t get that look of burned because of the Sun’s rays, wash the red hair with mineral water and then apply a product indicated when exposed to the Sun to protect hair color. 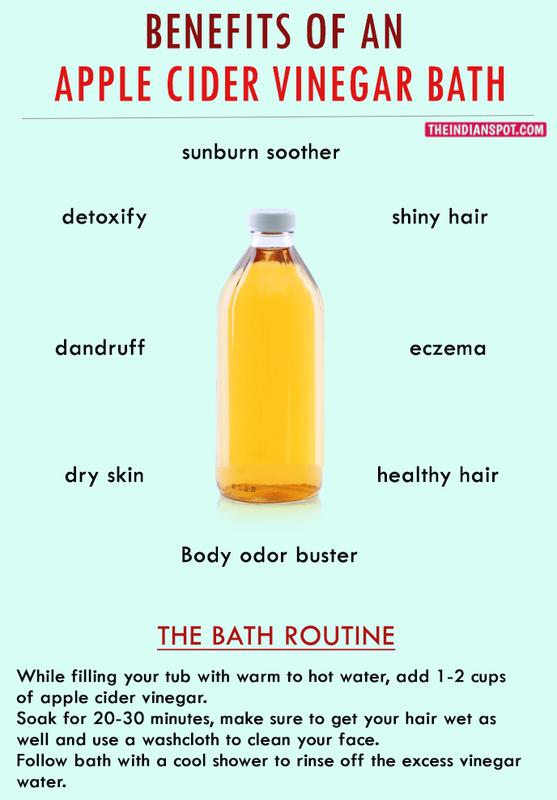 Hydration: it is important to make every fifteen days so that the hairs are always healthy and silky. 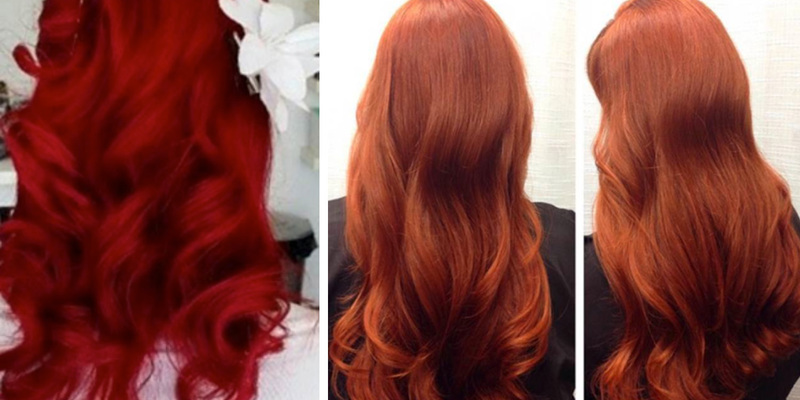 It must be observed in any shade of red hair requires a lot more. Antioxidant Products: Shampos and conditioners antioxidants are those listed for the dyed hair and use them ensure that the hair color stays longer. 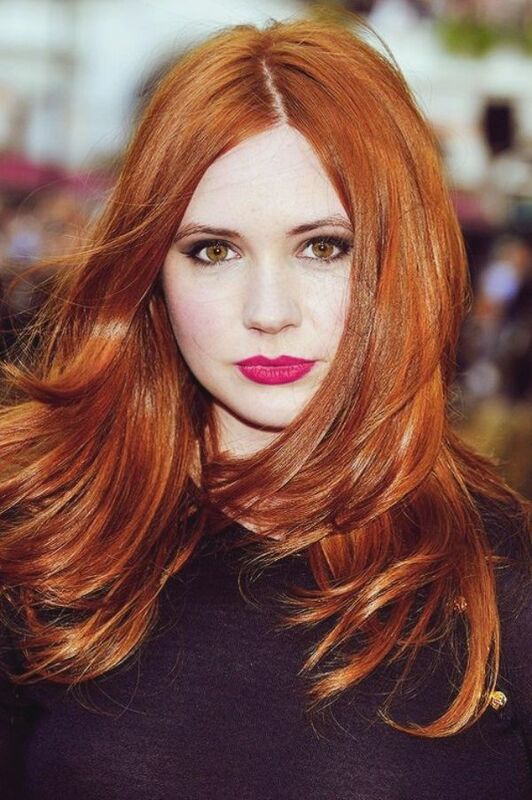 Tints: is a good trick to keep the vibrant red hair and must be of the same color or a color close to the dye. This keeps the shine of the hair giving a very natural appearance and slows down the need of refinishing. Shampoos: do not use the deep cleansing shampoo because they speed up the process of fading of the wires. Use the deep cleaning shampoos only when you’re near the new retouching your hair color.